Out of Character - Episode 71: Fantasy Flight Star Wars RPGs "Let the hate flow through you." Episode 71: Fantasy Flight Star Wars RPGs "Let the hate flow through you." 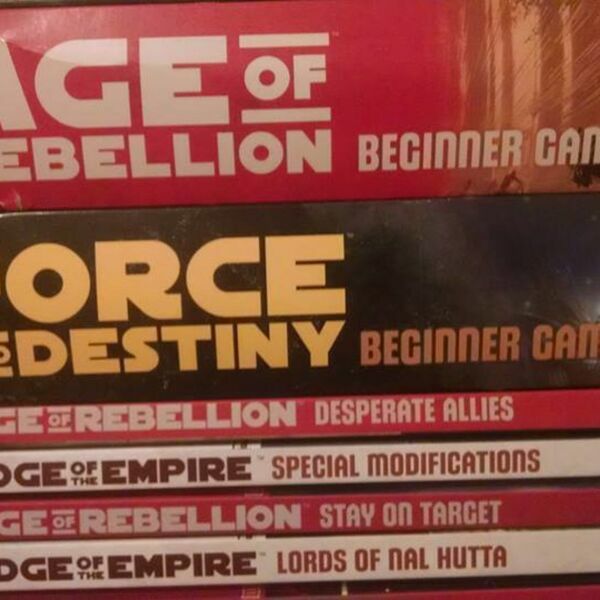 I discuss my likes and dislikes regarding the Star Wars roleplaying games produced by Fantasy Flight.